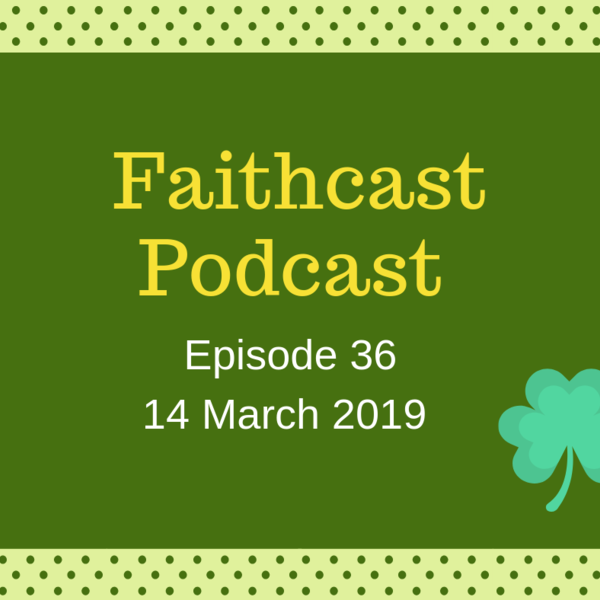 In Episode 36, Brenda hears from Bishop Dermot Farrell, Bishop of Ossory about his Lenten pastoral letter on finding a pathway for parishes. Also on this week’s podcast Bishop Fintan Monahan of Killaloe shares a reflection for Saint Patrick’s Day 2019. The faith news this week features the statement from the Spring General Meeting of the Bishops’ Conference; Archbishop Diarmuid Martin’s address for the annual Trócaire lecture in Saint Patrick’s College, Maynooth; Pope Francis’ message for Vocations Sunday 2019; the new home for the altar and ambo used at the WMOF2018 Closing Mass in the Phoenix Park; and, the sixth anniversary of the election of Pope Francis.